Whether you are an insurance company, fleet services, bodyshop repairer or have any involvement within the motor industry our e2e modular services have your needs covered. At e2e we are committed to outperforming the market when it comes to customer experience and protecting the environment. We have over 50 Nationwide environmentally compliant sites ready to act upon your instruction to handle your ‘total loss’ whilst taking care of your customers every step of the way.  e2e removes risk and adds value throughout every stage of the total loss vehicle management process. e2e takes full accountability for its actions and provides total transparency. All Cat A & Cat B vehicles are depolluted, dismantled and destroyed in-house with Certificates of Destruction issued by e2e head office. We understand not all clients want the same services. Therefore, on collection of your vehicle, we enable you to select and shape the service to meet your specific business needs and budget.